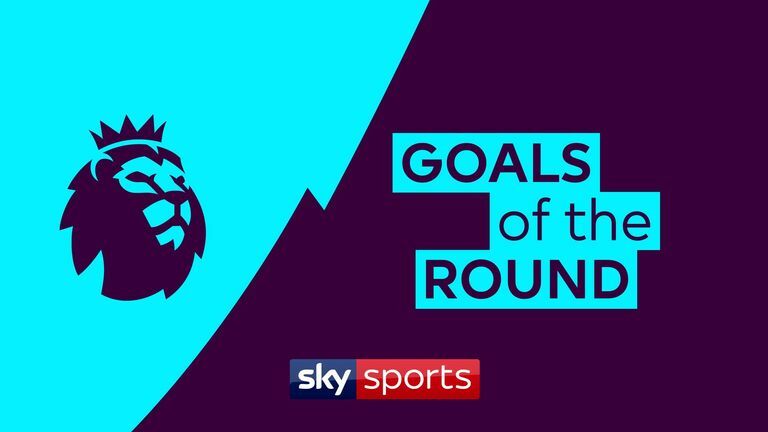 Take a look at our picks of the best goals from matchday 26 in the Premier League, featuring strikes from Giorgino Wijnaldum, Sergio Aguero and more. Sergio Aguero's afternoon looked like it was going to be a frustrating one after an incredible miss early on at the Etihad on Sunday, but moments later he fired a thunderbolt into the top corner from 25 yards to set Manchester City on course for a 6-0 thrashing of Chelsea, with Ilkay Gundogan getting in on the act in the second half with a fine strike. Some of Liverpool's football at Anfield in their 3-0 victory over Bournemouth was sublime, with each of their goals featuring in our shortlist. Andre Gray's well-taken winner in Watford's narrow 1-0 victory over Marco Silva's Everton also makes the list - a fine way to score his first league goal since September.